Impel Overseas Education is located at SCO-659, 2nd Floor,, Himalaya Marg, Sector 70, Sahibzada Ajit Singh Nagar, Punjab. User can find the complete detail on profile of Impel Overseas Education, along with option to book class online. 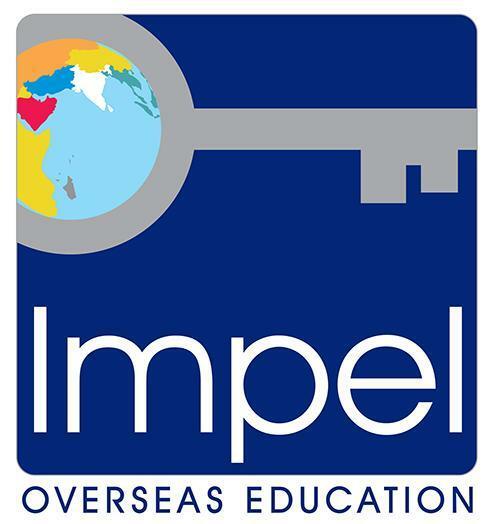 Impel Overseas Education is engaged in the imparting education to students of all age group. Students and parent will also get the option to check subject wise fee they charge and compare the same with the other tuition / coachings nearby location. Study Abroad & consultants , established in 1995, is one of the most successful international student recruitment companies in the world today. We help thousands of students every year to pursue higher education overseas. Motivated by our core values ‘ethics, expertise and leadership’, we are one of the most trusted names in the field of overseas education. We offer students a choice of thousands of courses at various leading educational institutions in Australia, Canada, New Zealand, United Kingdom and United States of America. With more than 19 years of experience, world class infrastructure and state of art technology, you can expect the best from us.